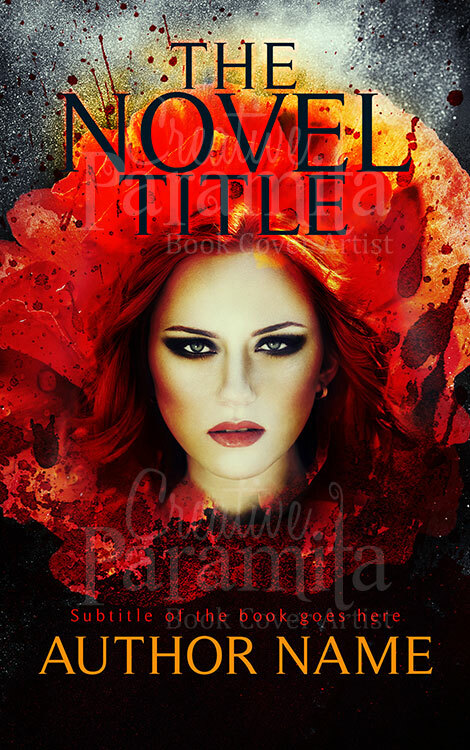 Fantasy romance ready made ebook cover for sale. 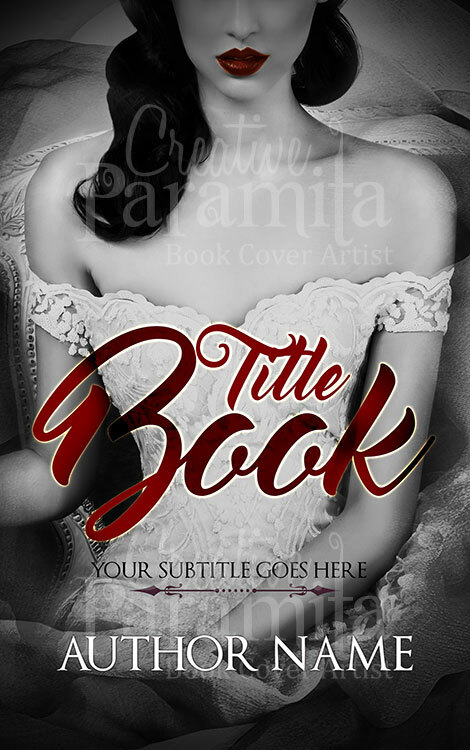 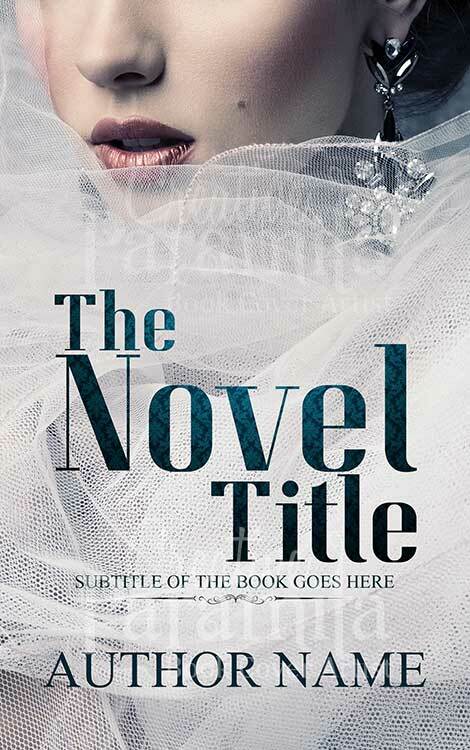 A charming woman in wedding veil is the attraction of this premade book cover design. 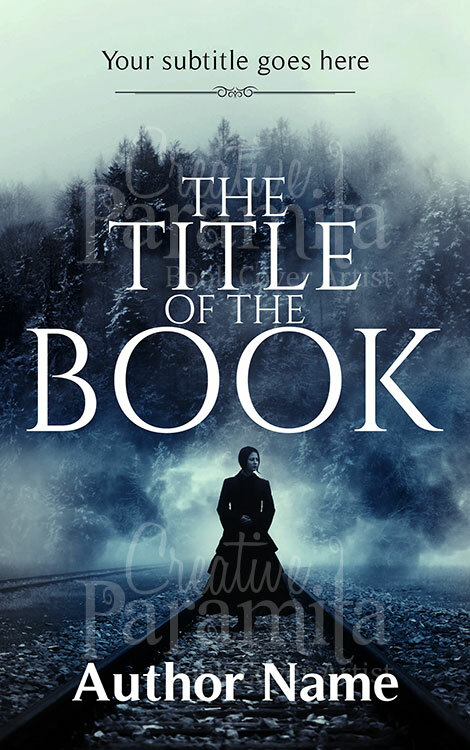 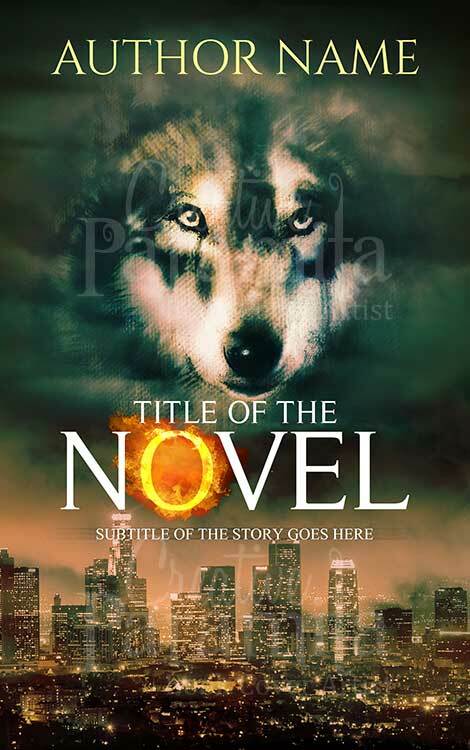 Designed is lighter colors and contrasting typography, the ebook cover design is really attractive.